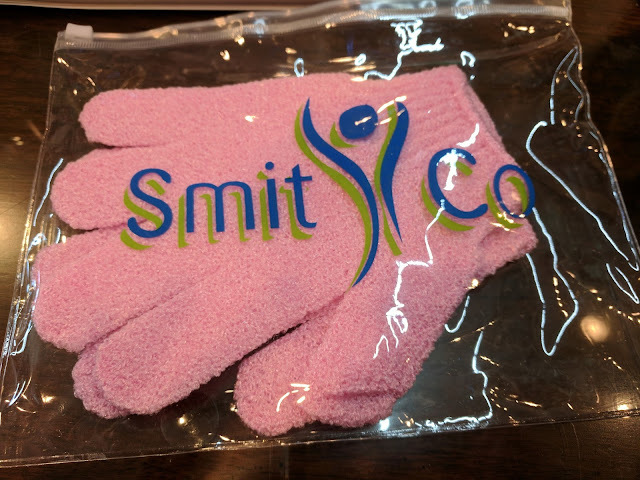 SmitCo Review by Mindy Reidhead | Fun birthday and Christmas ideas for girls! Smitco LLC makes so many fun kids craft and activity kits. We received this cute mermaid journal with a bunch of stickers, tape, and a fluffy pen! I am so excited for all the fun sets that they offer! What fun birthday and Christmas gifts! 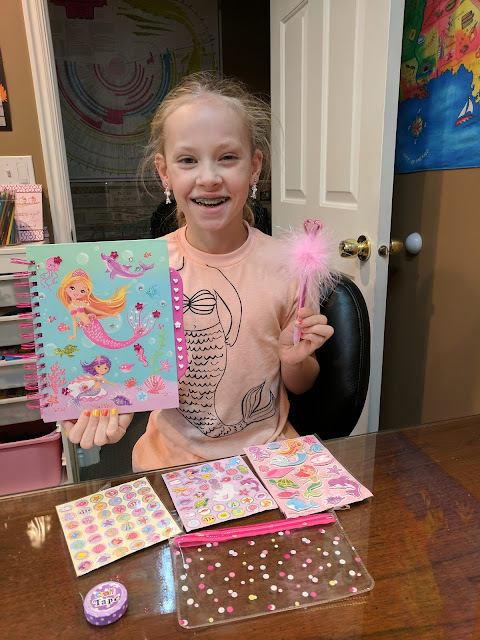 Rachel had so much fun decorating the mermaid journal and using the cute stickers and supplies. Check out the fun Scrapbook sets here! They have more fun things to offer too!